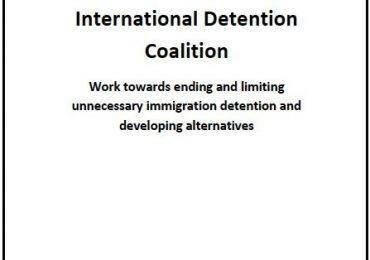 On September 8th and 9th, the International Detention Coalition joined representatives from civil society organisations across the Caribbean to discuss challenges and opportunities in strengthening protection mechanisms for refugees, asylum seekers, and migrants. The meetings were held as part of the Cartagena+30 Initiative, which marks 30 years of the Cartagena Declaration on Refugees. 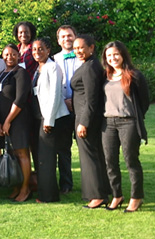 Civil society’s recommendations, presented to 11 Caribbean governments that participated in the meetings later that week, included strong calls for alternatives to immigration detention. Not place asylum seekers, refugees or persons in need of international protection in detention or deprive them of their personal liberty. Eliminate the use of detention or any deprivation of liberty as a punishment for immigration infractions. 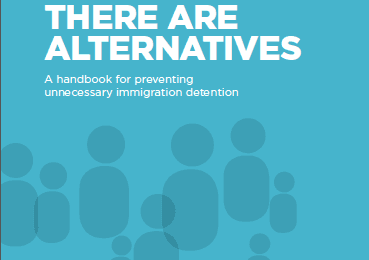 Consider and implement alternatives to detention in the first instance for asylum seekers, refugees and other persons in need of international protection. Alternatives must include case management for the coordinated delivery of information, as well as access to legal counsel, social services and protection for those whose who are awaiting decisions on their cases. Identify and build upon existing best practices within the region, and consider the conversion of Immigrant Detention Centers into open-door reception centers/ shelters. Civil society also expressed their willingness and interest in working together with governments and international organizations in the development and implementation of alternatives to detention. Read UNHCR’s press release on the government-civil society meetings.